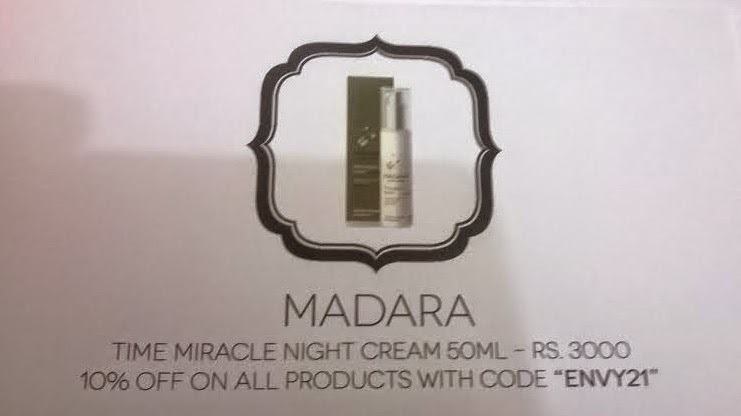 After a long time I went to my home town for a week and thought of celebrating Diwali there but due to some reasons I had to come back.Very sadly I returned home today and see what happened? 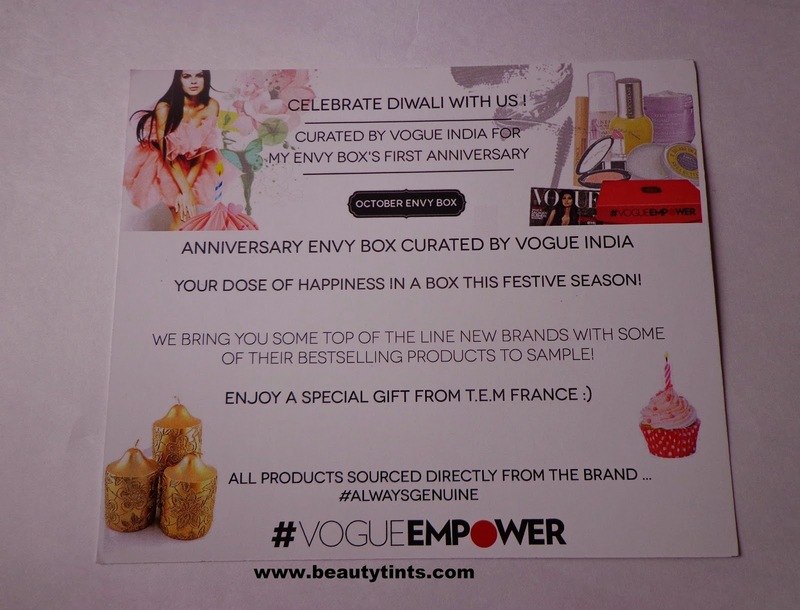 Someone special is waiting for me at home,Did you guess?Yes its the "My EnvyBox'' that too the Anniversary box curated by Vogue.What else do I need to change my Mood? 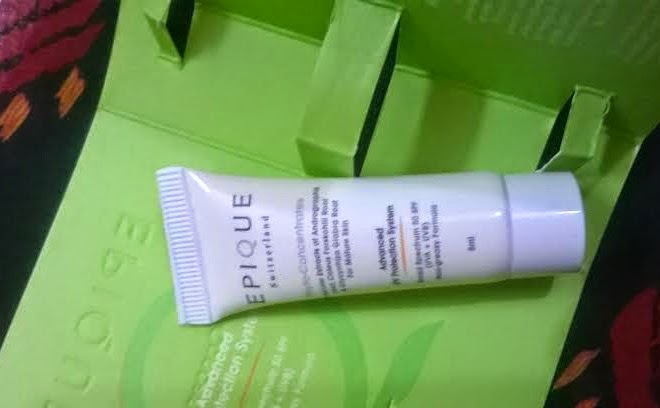 Immediately my mood has been changed and I am back with full energy. 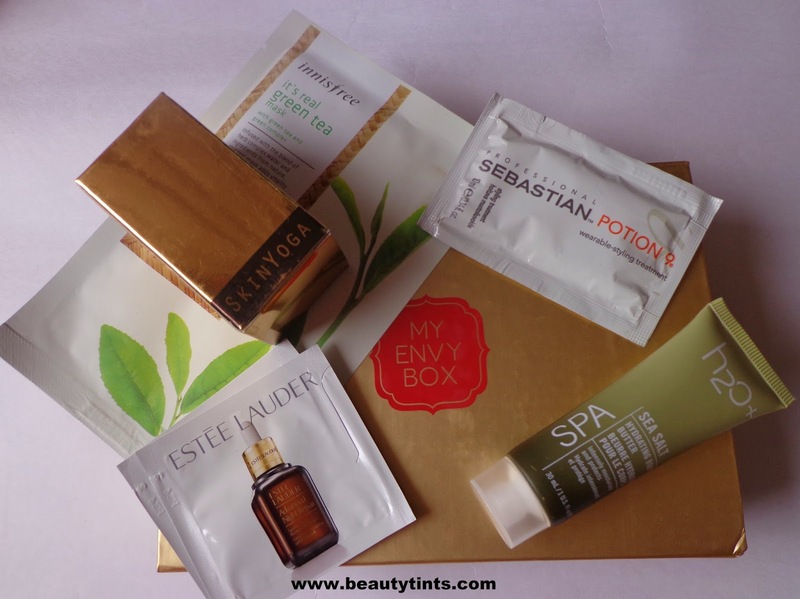 'My Envy Box' always makes me happy. 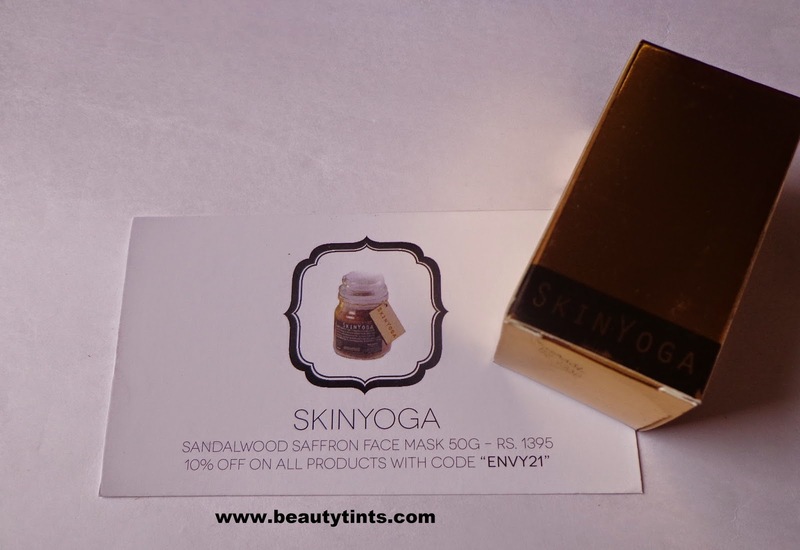 Before showing the contents of my box, I Wish 'MY ENVY BOX' a very Happy Anniversary and wishing Many More Happy Years Ahead.Its good to be a part of 'My Envy Box' for all these 12 beautiful Months and in future too. 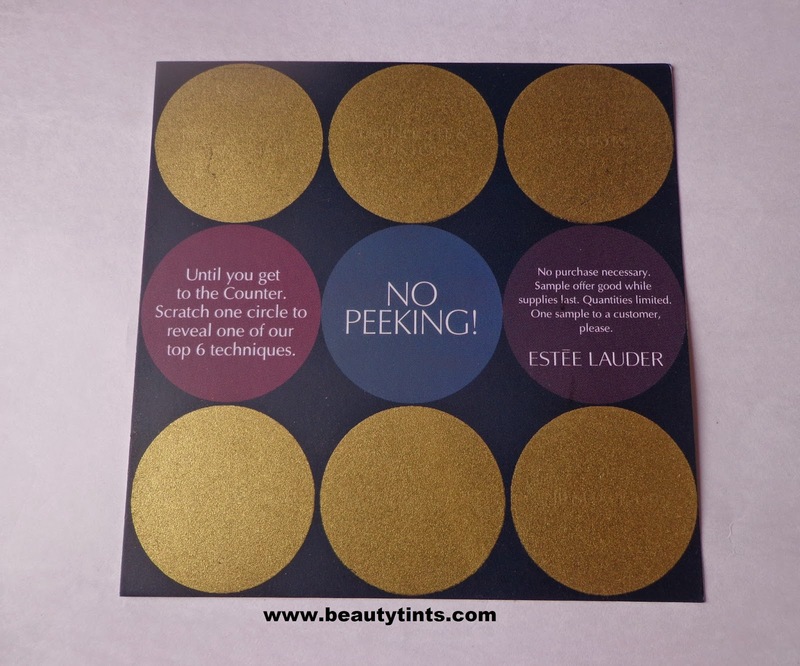 This time the samples came in a beautiful Golden colored Box and this box has been curated by Vogue as a part of their #VogueEmpower Campaign. 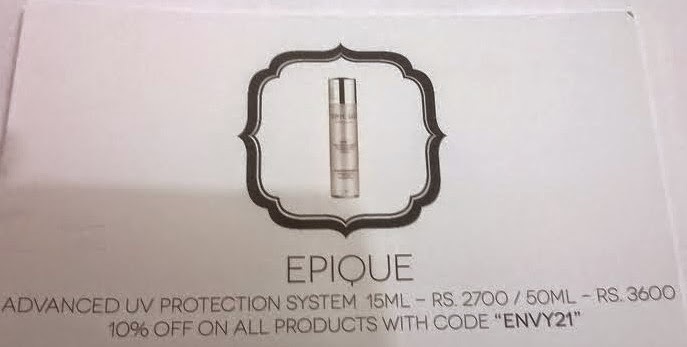 For those who do not know About 'My Envy Box'. 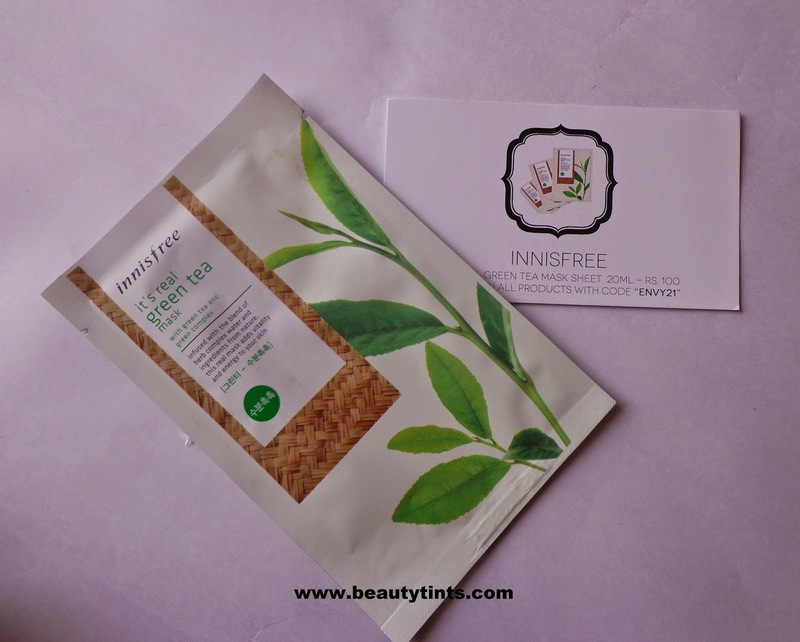 1)Innisfree It's Real Green Tea Mask(20 ml ) : Rs. 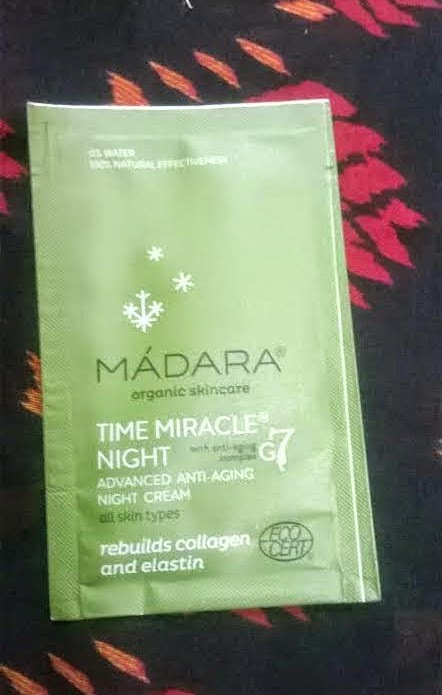 100 for 20 ml : Its been on my wishlist since Innisfree launched in India,but as I do not have access to buy them I could not try it till now and finally I got a chance to try out and I am quite excited to try,will review it as soon as I try it. 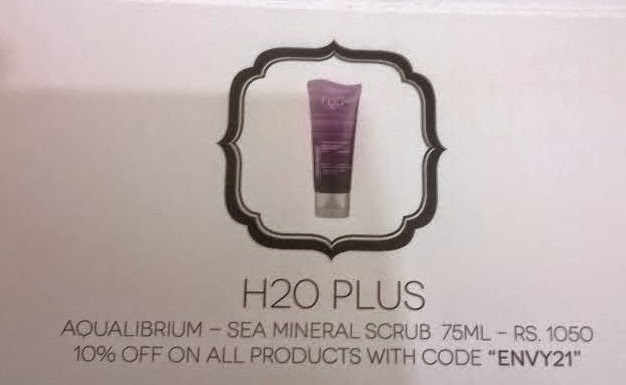 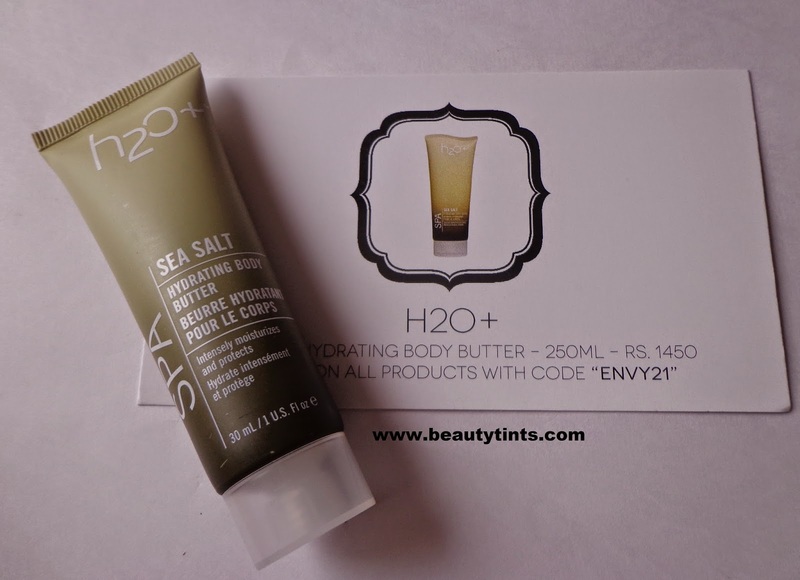 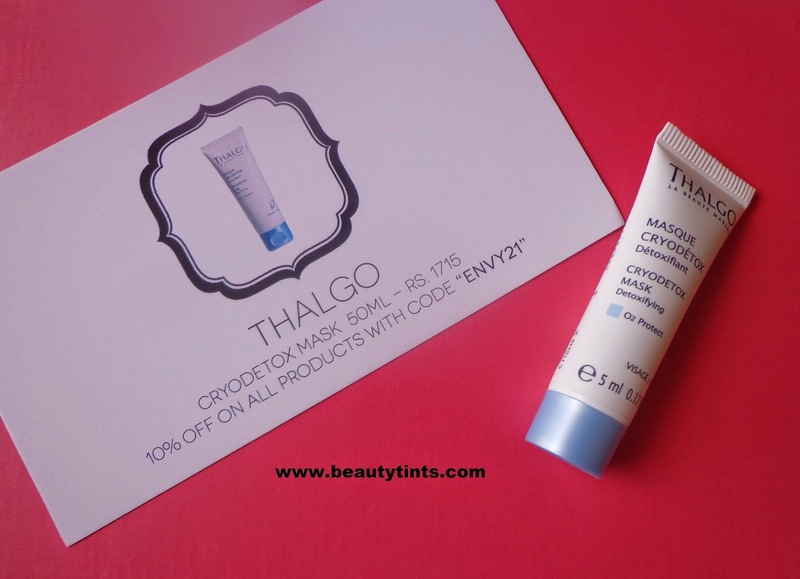 2)H2O+ Sea Salt Hydrating Body Butter(30ml) : Rs.1450 for 250ml : I am getting addicted to the H2O+ products especiaaly body butters and lotions and its good to receive one more generous sized sample of the sea salt body butter this time. 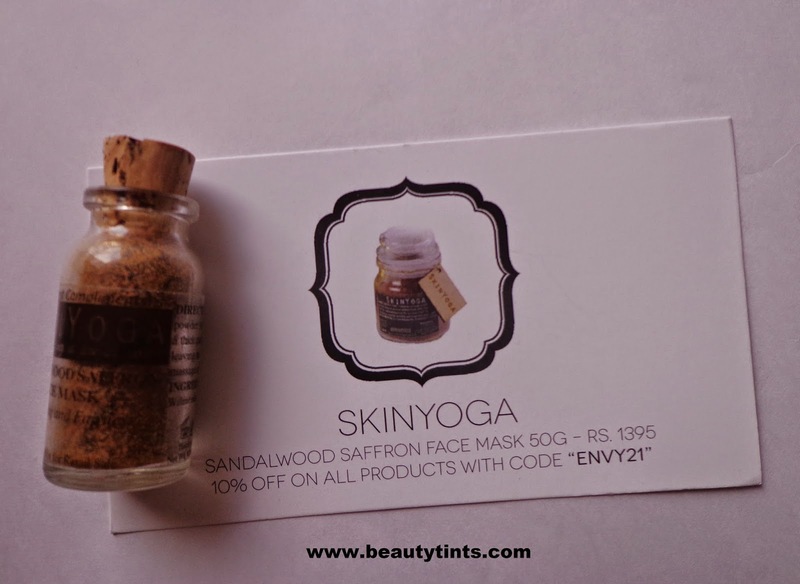 3) Skin Yoga Sandalwood Saffron Face Mask: Rs.1395 for 50 gm:: Its good to receive one more sample from Skin Yoga.My skin became dull and life less due to the high temperature and humid weather in my place,so I am going to use this today itself. 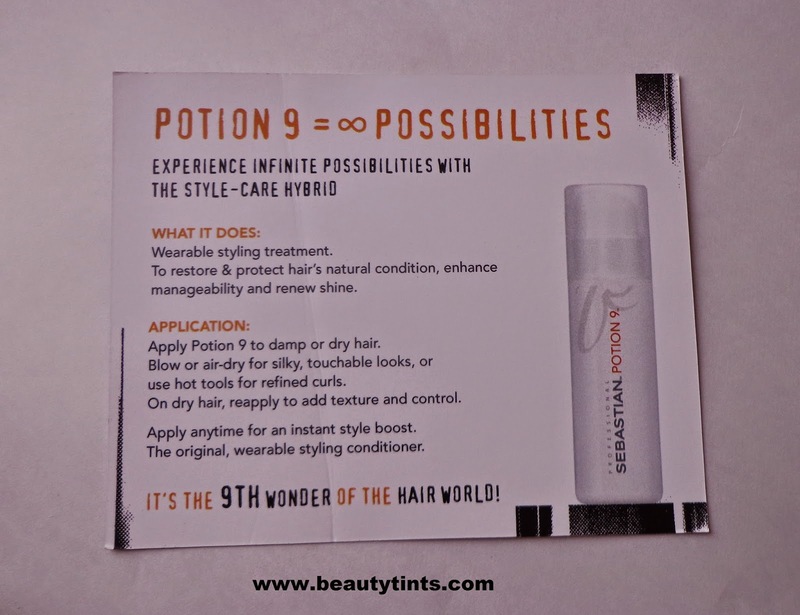 This is a styling cream which can be used on both dry as well as wet hair.It helps to restore and protect hair's natural condition,enhancing manageability and renewing shine.The sample size is very decent and lasts for 2-3 uses easily. 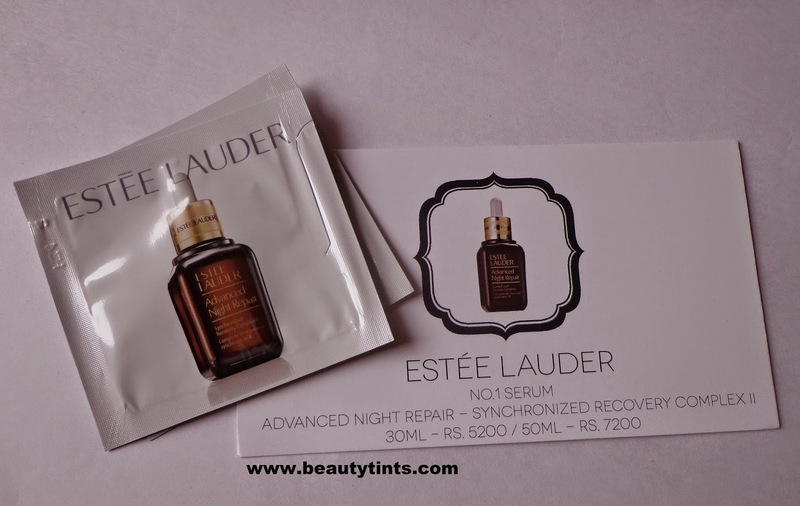 5) Estee Lauder No.1 Advanced Night Repair Serum : Rs.5200/7200 for 30 ml/50 ml : This is my super favorite product from this box,Heard a lot about this serum before and I am quite excited to try this out.I got 1.5 ml * 2 sachets which lasts for 3-4 uses. 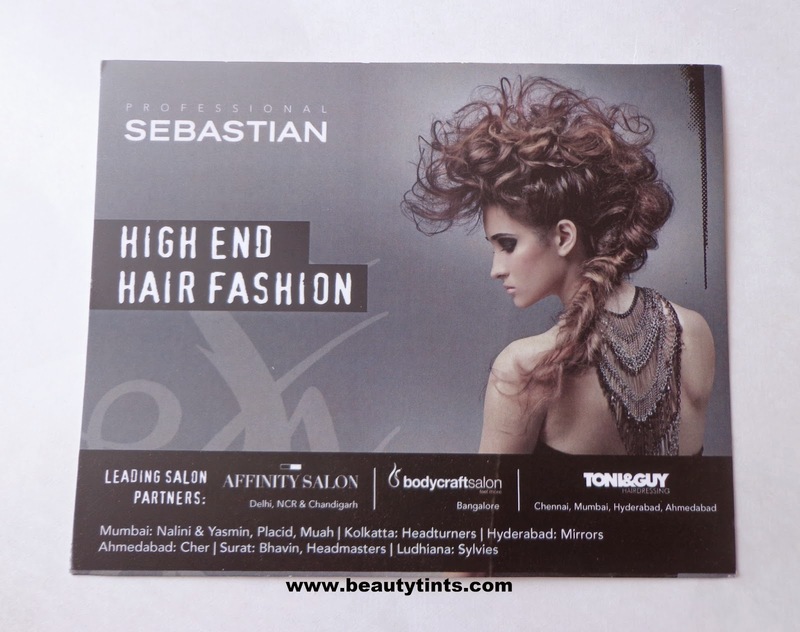 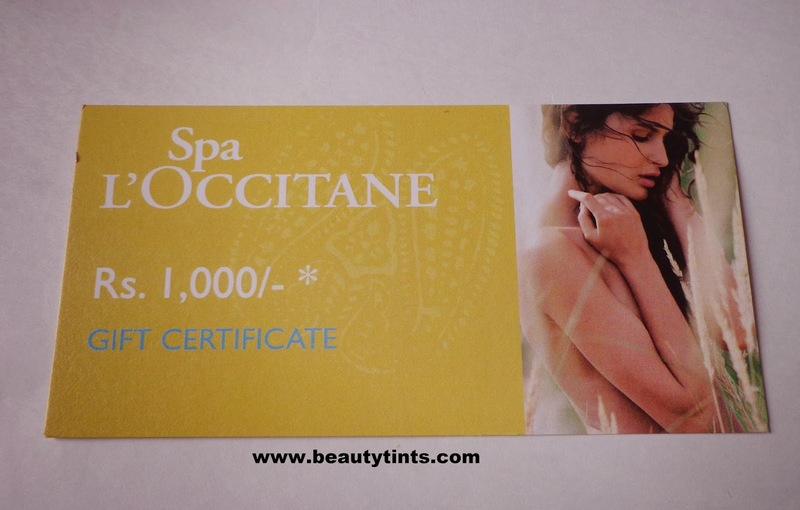 And LÓccitane Spa Voucher worth Rs.1000/- which can be redeemed at all LÓccitane Spas in India. 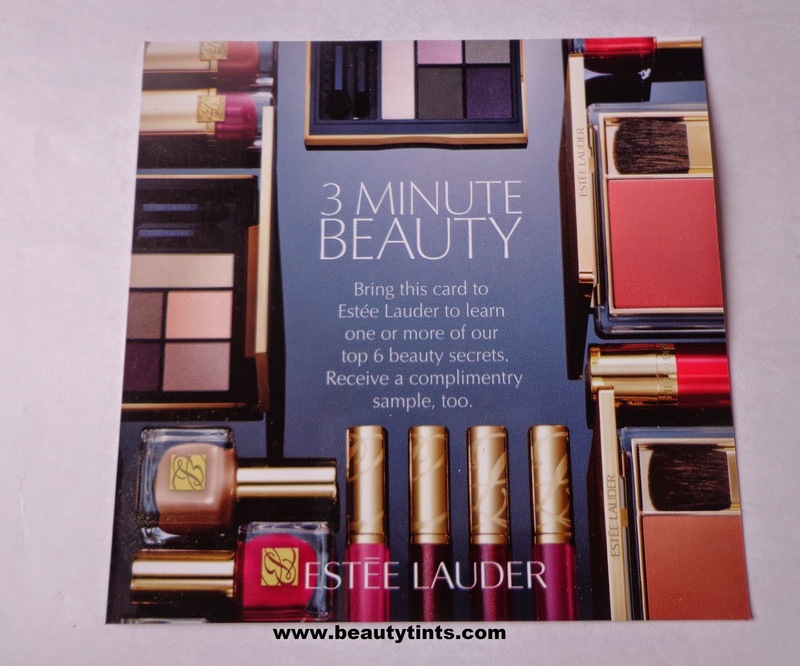 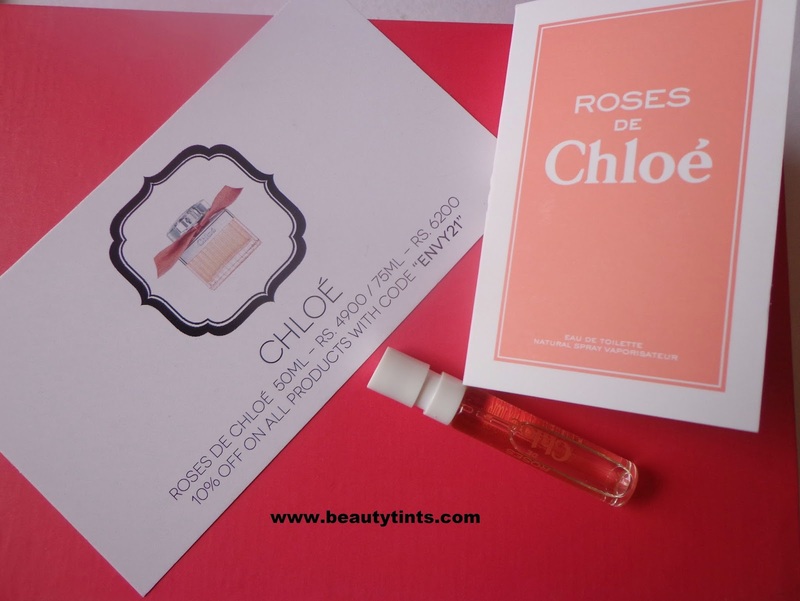 And also Estee Lauder card,which has to be carried to their counter and need to scratch one golden bubble out of 6 and we get a chance to learn one of their top 6 beauty secrets along with a complimentary sample. 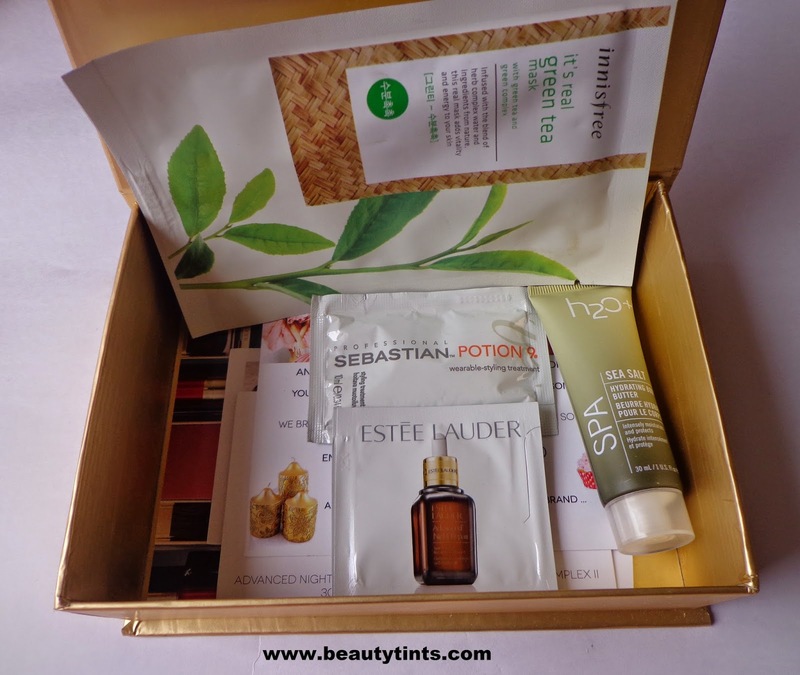 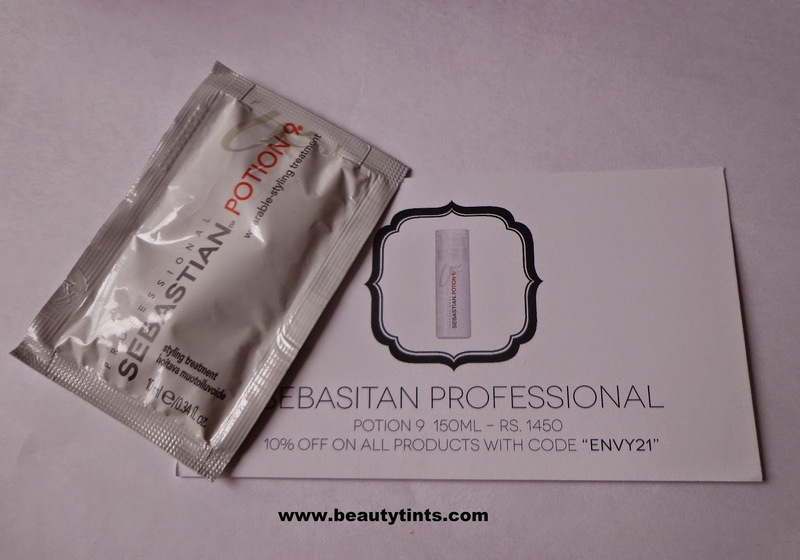 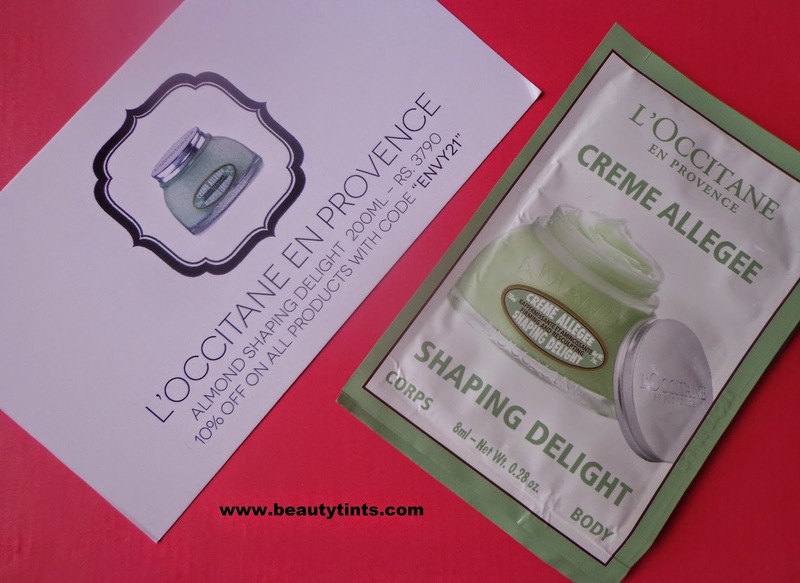 Final Conclusion About 'My Envy Box' October 2014 Anniversary Edition Curated by Vogue: Once again a great box,lots of new products to try out.I missed Clinique products this time,but this I am happy with the products which I received.